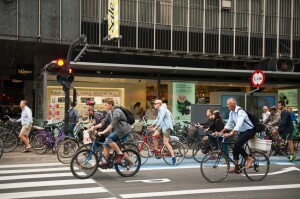 A few years ago arriving at a business meeting with your bicycle clips in one hand and a helmet in the other might have raised a few eyebrows but in many of today’s European cities biking to a meeting is seen as economical and time efficient. 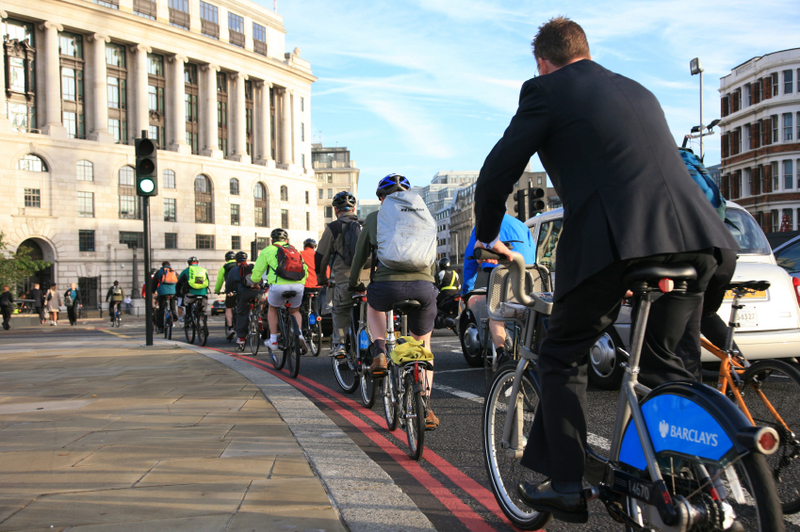 Biking is even becoming more corporately acceptable with an increasing number of businesses setting up discount deals with bike hirer companies for their travelling employees. Biking has enormous health benefits. 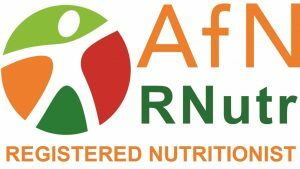 As a great exercise, it helps to reduce your risk of heart disease, stroke and type 2 diabetes and is an excellent form of weight management. It can also help to reduce depression, tension and anxiety and is one of the most environmentally friendly ways to travel today. Considered to be one of the most bike friendly cities in Europe over a third of all journeys in Amsterdam are made by bike. The city has a multitude of bike rentals and one of the largest, MacBike, with a store at Central Station, allows you to reserve your bike for collection on arrival. 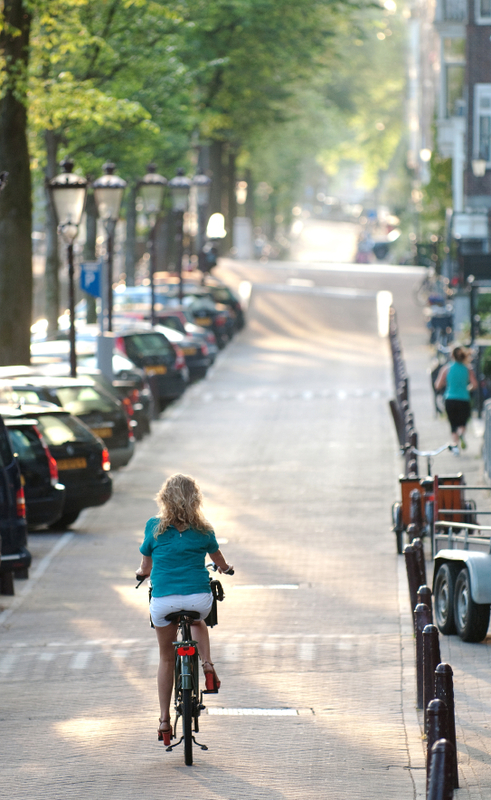 The flat terrain of Amsterdam means biking is suitable for all levels of fitness. There are more bicycles in Copenhagen than people. 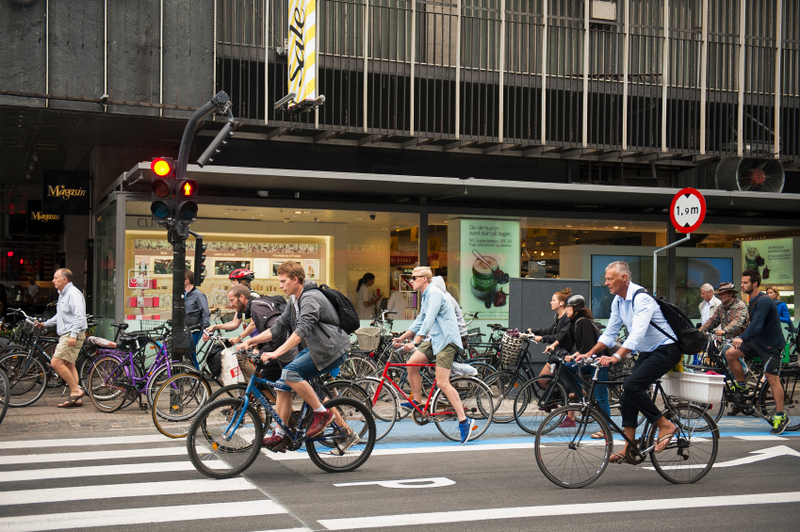 Over half the city’s residents commute to work by bike and that includes members of the Danish parliament. The City Bikes have a touchscreen tablet for navigation and payment and with over 400km of bike lane and traffic lights specifically for cyclists. Biking here is definitely the cheapest, healthiest and fastest way to travel. Biking in Brussels may not be as popular as in Copenhagen and Amsterdam but it’s still the quickest way to get around. 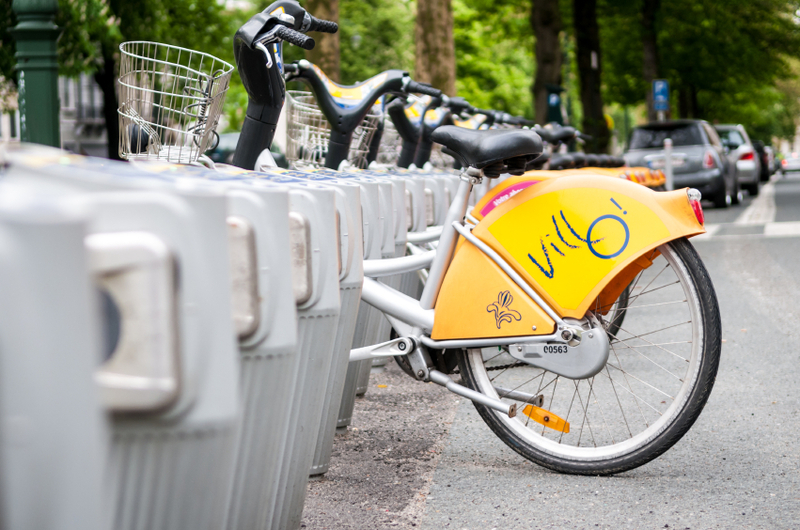 The public rental scheme Villo is free to use if your ride is less than 30 minutes. Download the AllBikesNow app to locate your nearest available docking station – it’s available on both the android and iOS operating systems. 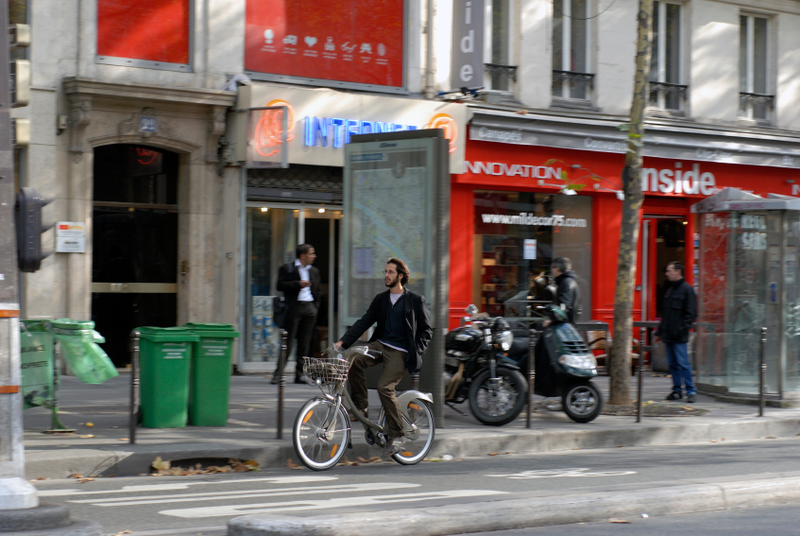 Paris has 700km of bicycle path and over 20,000 bikes and 1,800 bike stations. It’s free bike system Velib describes itself as the biggest bike sharing scheme in the world. You can book a ticket online ahead of your trip or just turn up and ride. The Mayor of London’s vision for cycling in London is that it will be an integral part of the transport network and whilst that’s yet to become a reality, using London’s self service bike sharing scheme for short journeys between meetings is both time efficient and cost effective. There are over 10,000 bikes and 700 docking stations in London. All you need is a debit or credit card to release a bike from its dock. Biking to your business meetings will save you time, money and relieve tension. It’s also beneficial to your overall health and kind to the environment. How will you travel to your meetings today? 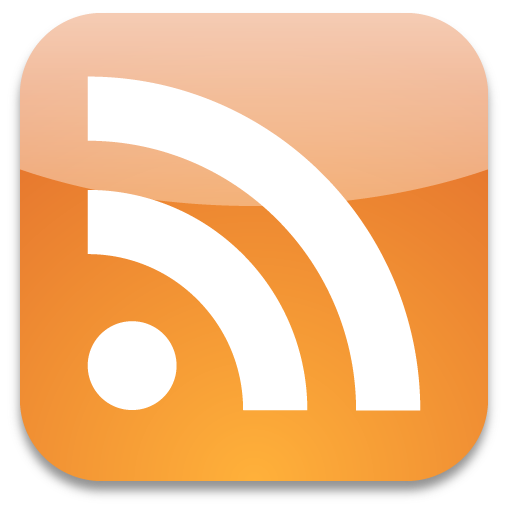 Share the post "Top 5 cities for biking to business meetings"